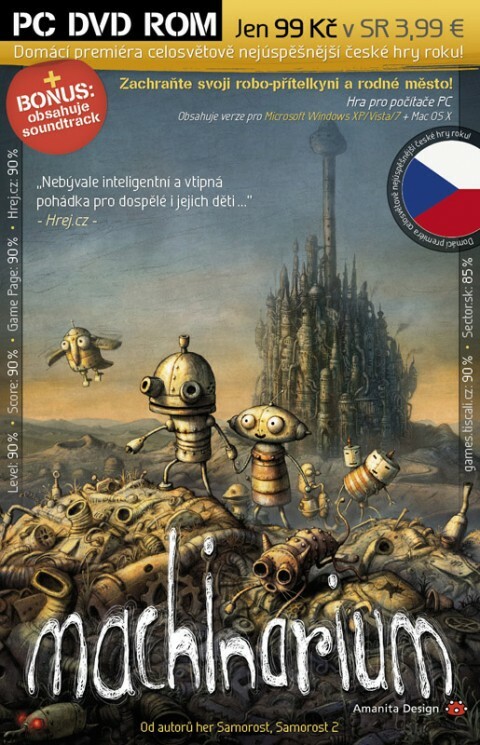 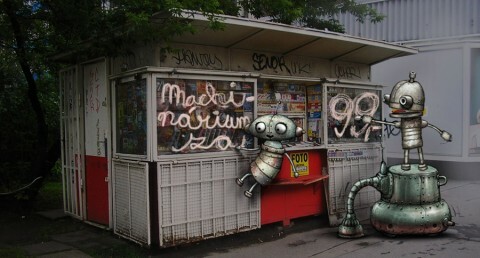 Machinarium by Czech independent studio Amanita Design finally comes in DVD in Czech version just for 99 CZK. 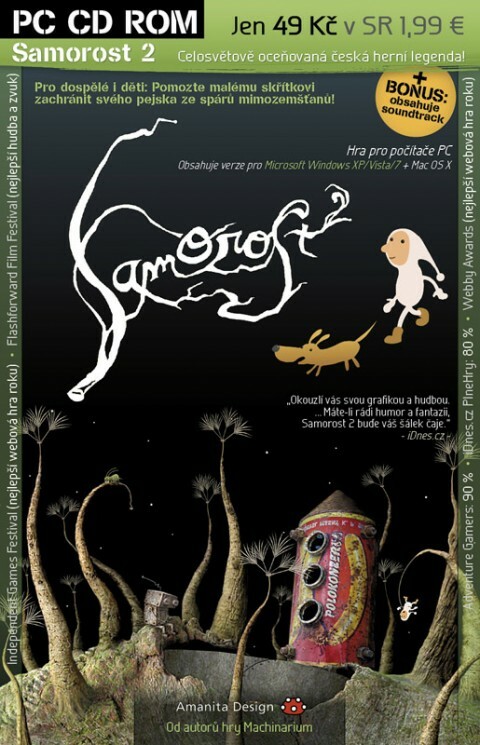 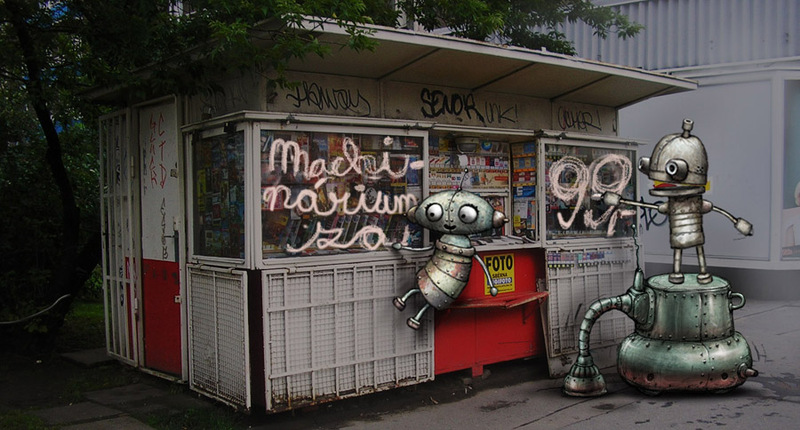 In parallel, the game Samorost2 comes from the same authors for 49 CZK. Both packages include a game for Windows and Mac, and the original soundtrack in MP3 by Floex.